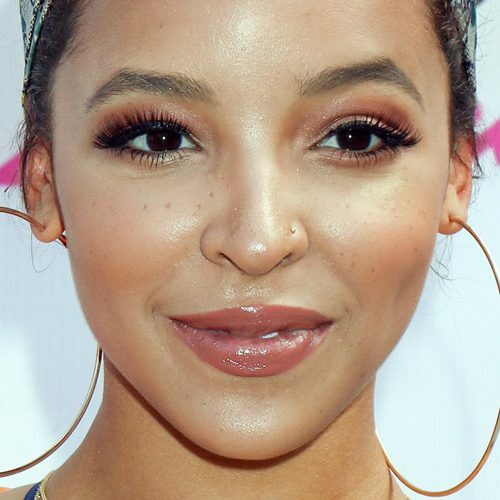 Tinashe in Concert at Flamingo Go Pool at Flamingo Hotel & Casino in Las Vegas, NV on August 12, 2017. 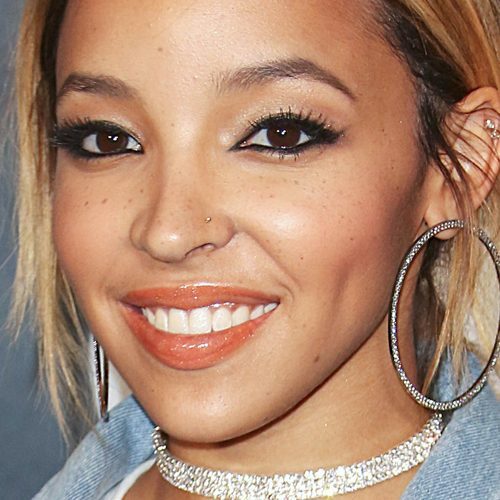 Tinashe at the “Can’t Stop, Won’t Stop: A Bad Boy Story” UK Premiere at Curzon Mayfair in London ,UK on May 16, 2017. 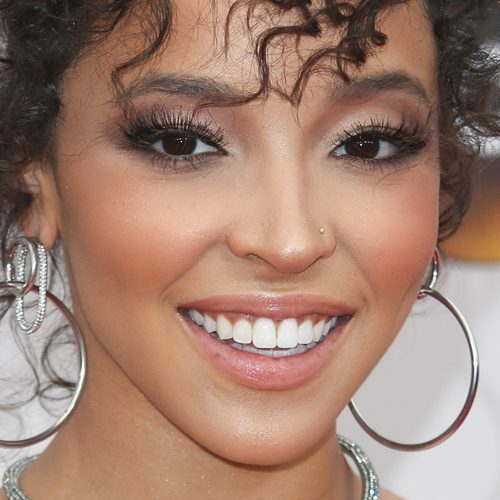 Tinashe attends The 59th Grammy Awards at the Staples Center in Los Angeles, Californiaon – Sunday February 12, 2017. 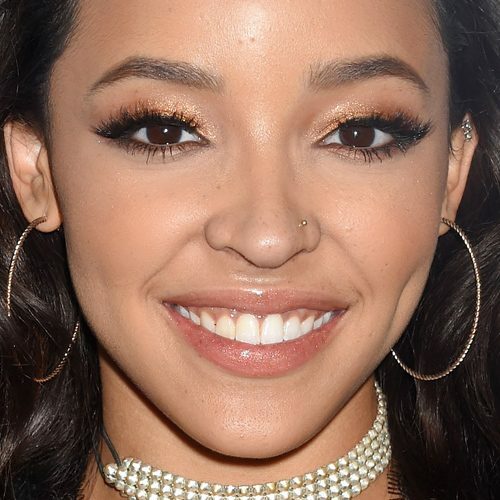 Tinashe attends 102.7 KIIS FM’s Jingle Ball 2016 at Staples Center in Los Angeles, California on Friday December 2, 2016. 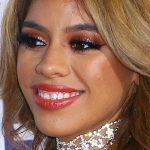 Tinashe attends Z100’s Jingle Ball 2016 at Madison Square Garden in New York City, New York on Friday, December 9, 2016. Tinashe at the 2016 American Music Awards at Microsoft Theater, 777 Chick Hearn Court in Los Angeles, CA on November 20, 2016. Tinashe at the iHeartRadio Music Festival Las Vegas 2016 – Day 2 at T-Mobile Arena, 3780 Arena Drive in Paradise, NV on September 24, 2016.